Mexico’s Yucatan Peninsula is one of the most beautiful places on this Earth. It is a place steeped in history, culture and natural beauty. Here the Caribbean meets a latin vibe with flair and panache; the glittering ocean waves are a great draw to water sports enthusiasts and marine wildlife lovers alike. In the whole Yucatan Peninsula there is no city which rivals Cancun, and in Cancun there are few resorts to match that of the Villa del Palmar at Villa Group in Cancun for luxury, value for money and facilities. The Yucatan Peninsula was first ruled by the Mayans over 4000 years ago, and as such is littered with cultural remnants of their once rich and thriving empire, including architecture and art! You can still see many of the most well-known Mayan ruins without going too far from Cancun. El Rey can be found in the hotel zone, and the world-famous Chichen Itza ruins are only two hours from the city centre. 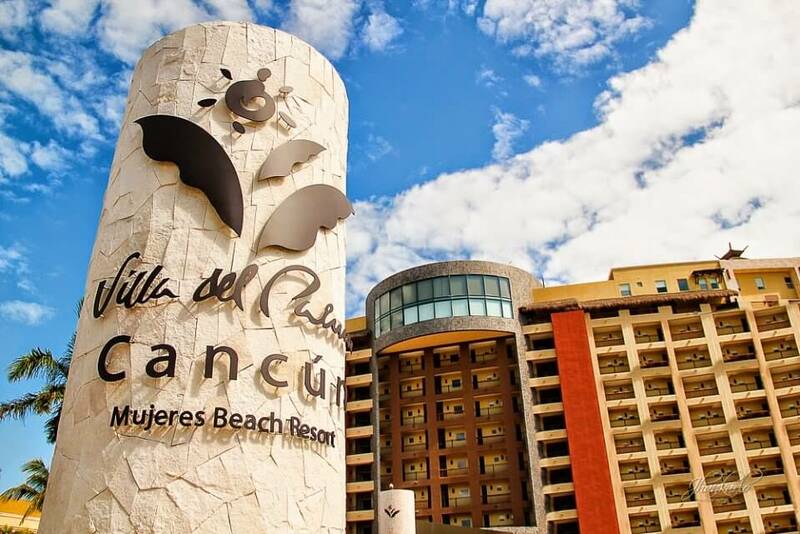 The Villagroup’s Villa del Palmar Cancun resort can organize tours for guests staying at the 5 star hotel. Cancun has come a long way since the ancient Maya era (in fact it has come a long way in the last 40 years! ), but you can still see traces of the incredible culture and history within its bounds. Today Cancun is a slice of vacation paradise that prides itself on offering everything the millions of tourists who pass through year on year everything they could want or need. This means that whether you want a relaxing spa day, a lazy beach day, an action filled day of watersports and sport fishing, or jungle hikes and pony trekking you can be sure you’ll be able to find it. For those celebrating their wedding, or having their first couples trip there is the added bonus of the romantic atmosphere that seems to pervade every inch of the city. The Villa del Palmar resort is a part of the Villa Group in Cancun and so those of you who know that name will realize the level of service and luxury that can be expected from it. The resort has no less than 4 gourmet a la carte restaurants, 1 gourmet buffet complete with nightly entertainment and 5 glorious pools (with specific adult and kids pools, too) where you can burn off dessert. What’s more the resort has access to the beach and its own world class spa, the Village Spa, where you can unwind and detox. The resort also offers fantastic all-inclusive packages for hotel guests and meal plans for timeshare owners, but there’s no need to go all-inclusive if you don’t want to! The resort has its own market; the Palmita market stocks everything you could need from food and pharmaceutical products to clothes and toys. Cancun is the premier vacation destination in the Yucatan Peninsula, perhaps in all of Mexico, and it’s just waiting for you!